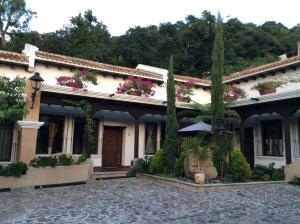 ﻿ Best Price on Villa 14 Santa Ines Antigua Guatemala in Antigua Guatemala + Reviews! Villa 14 Santa Ines is located in Antigua, Guatemala. Free WiFi access is available in this holiday home. The accommodations will provide you with two TVs and a terrace. There is a full kitchen with a microwave and an oven. The bathroom features a spacious shower and a stone sink. 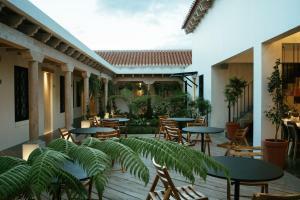 At Villa 14 Santa Ines you will find a terrace. Other facilities offered at the property include grocery deliveries. The property offers free parking. If you feel like visiting the surroundings, check out Santa Catalina Arch 0.7 mi away.